Darlings, introducing the dry mask of the future! 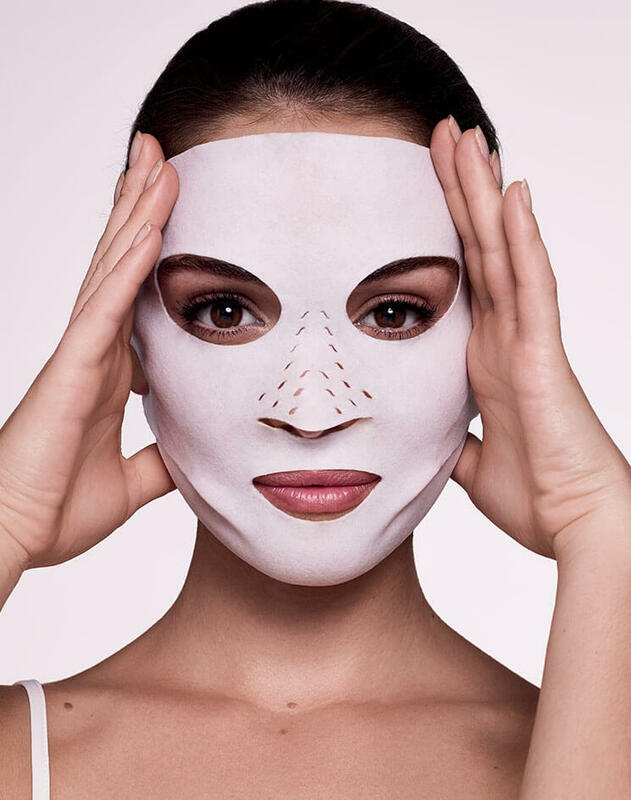 Inspired by the technical innovations of Korean beauty, my Instant Magic Facial DRY Sheet Face Mask, with its revolutionary biomimetic delivery system is the Magic Facial DRY sheet mask of the future! 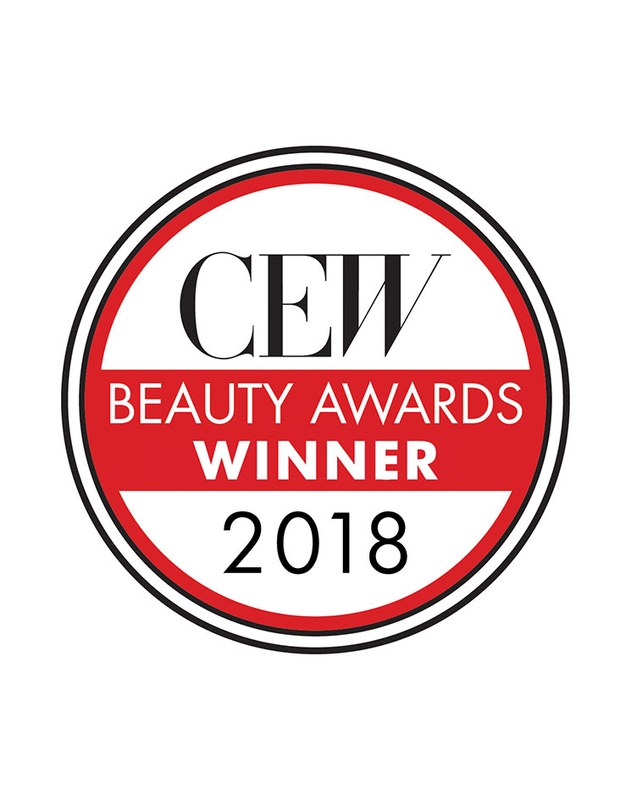 It features ingredients which are clinically proven* to HYDRATE, VISIBLY LIFT, SMOOTH, BRIGHTEN & REDUCE the appearance of WRINKLES exactly where the skin needs it. Make all your magic skin wishes come true! 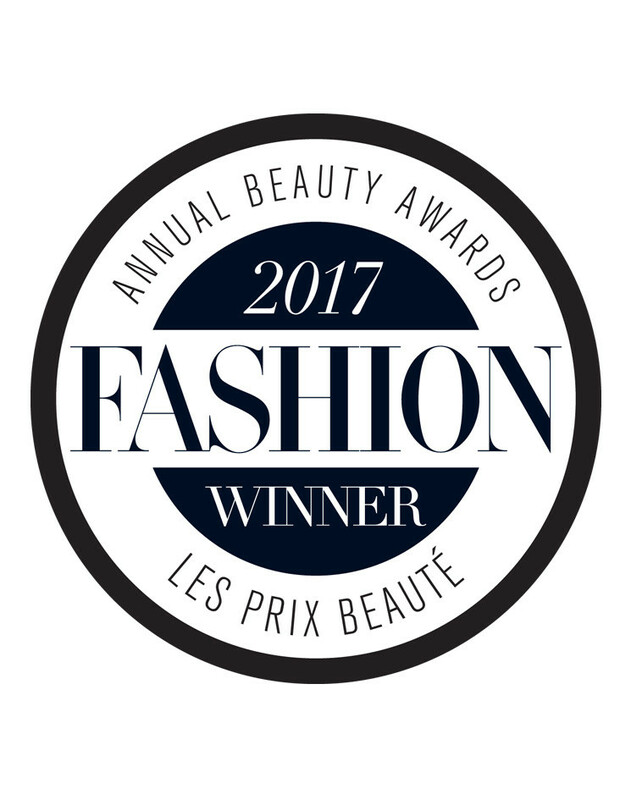 •It is a DRY textile mask with active ingredients imprinted on it and because it is dry, it doesn’t harbor bacteria, so you can wear this up to 3 TIMES! •This unique DRY sheet mask is like nothing you’ve tried before! It has a built-in technological 5 Skin Solution IQ which tailors to your skin, feeding it exactly what it needs. •The higher content of active ingredients means that the effects of the mask last for up to 8 HOURS! 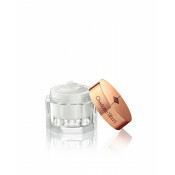 •Ideal if you want gorgeous, glowing HD camera-ready skin that is hydrated and revitalized. 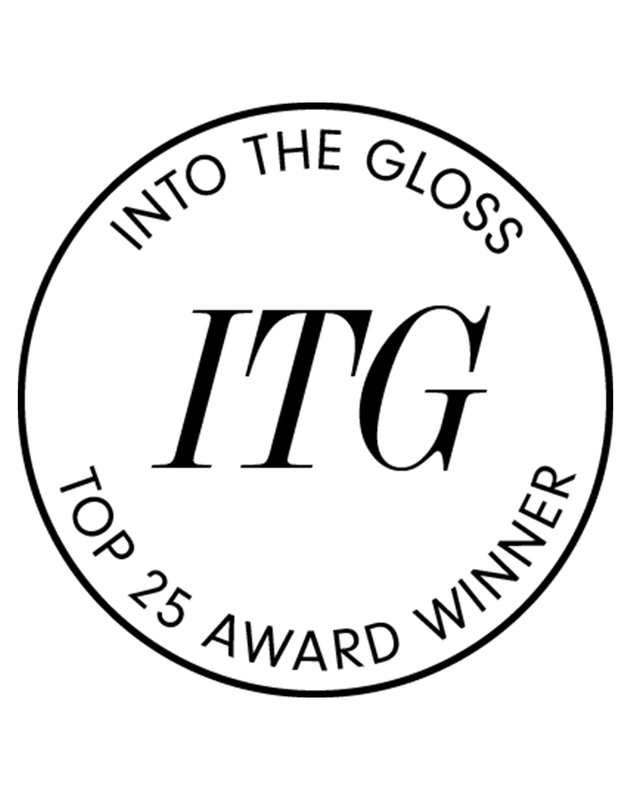 Discover the Magic Skin Clinic to find your perfect recipe for flawless looking skin. *Tested on 30 women, over a 14 day period, mask used 3 times. 1. To use, apply the mask over your face, using the ear loops to fasten it to your skin. 2. Massage the mask into your skin for a few minutes to activate the ingredients. 3. Leave for 15 minutes – whether you relax or multi-task, the dry formula means you can get gorgeous skin on the go! 4. Remove the mask from your face and replace in its packet so you can use it again! 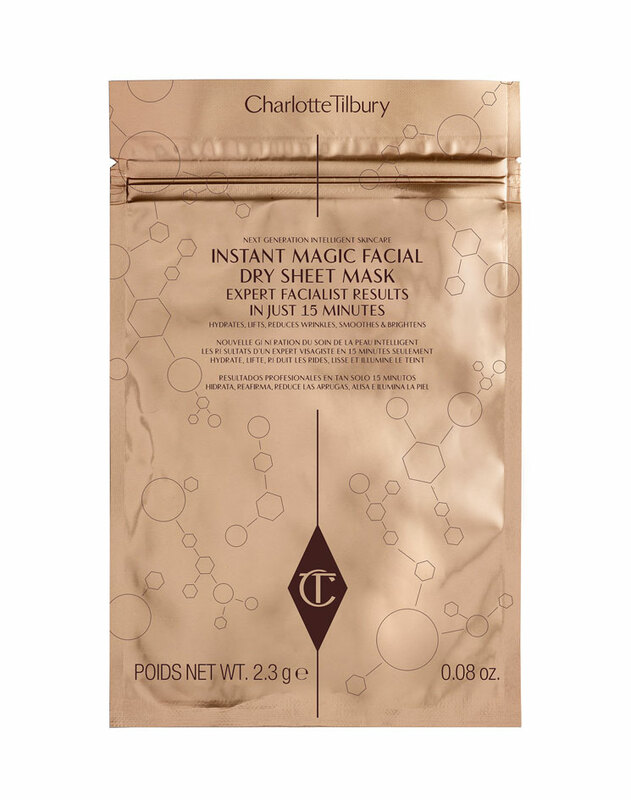 Charlotte Tilbury Instant Dry Sheet Face Mask is rated 4.3 out of 5 by 101. 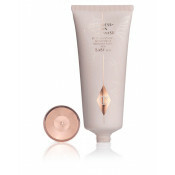 Rated 1 out of 5 by SAMS from First disappointing product by charlotte tilbury I am a big fan of this brand. 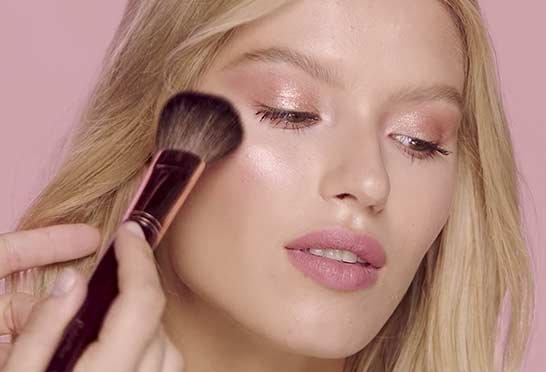 I actually have the cheek to chic blush, blush brush, highlighting palette, eyeliner pencil, mascara full fat lashes, dolce vita eyeshadow palette and a few lipsticks. All those are absolutely amazing. However this mask which i have heard so much about was quite a disappointing one. I got one for myself and my husband to try on our 22 hour flight and honestly i could not see or feel a difference. The fact that it is dry is genius from a practical point of view but in terms of how effective it is I would say it did absolutely nothing. The best one I tried has to be the rodial snake one, the results are instant. Rated 3 out of 5 by Aida from Not For Everyone The nice aspects of this mask is that it's easy to use, the slings for the ears is a nice idea and it can be used more than once. The less desirable points are: 1) I have oily skin so the mask left a glossy shine which didn't absorb nor did it make my skin feel softer; 2) it irritated my skin leaving my face with pink, almost red, flush, not a glow; and 3) it is too small for my face. I had to hold it down against the front for my face next to the nose to keep it in contact with my skin. It did not reach my hairline nor go under the chin. I will not purchase again. Rated 5 out of 5 by Ali M from Glowing skin I received a free sample mask just before they came out and I’m hooked now. But be careful to warn your family because you look a bit scary when you’re wearing it! Really makes the skin glow and love Charlotte’s tip for rubbing over the lips . I think it’s actuallu quite good value when you consider you have three uses from it. Another little tip. After the third use I keep it and apply the multi miracle glow as a mask and place this over the top to help the mask sink in. And a sharpie so I can write on the packet when I use it otherwise I forget how many uses I’ve had . Rated 3 out of 5 by wildwood from Good for short term effects I bought this after reading some fab reviews. I have sensitised skin, am over 40 and have very dry skin. I use this before going to bed. Probably not the best time as I looked great straight after it...light wrinkles had smoothed out, skin felt really good yet a little tighter. The best thing no redness so great for skin like mine. When I woke though all the good work was undone. 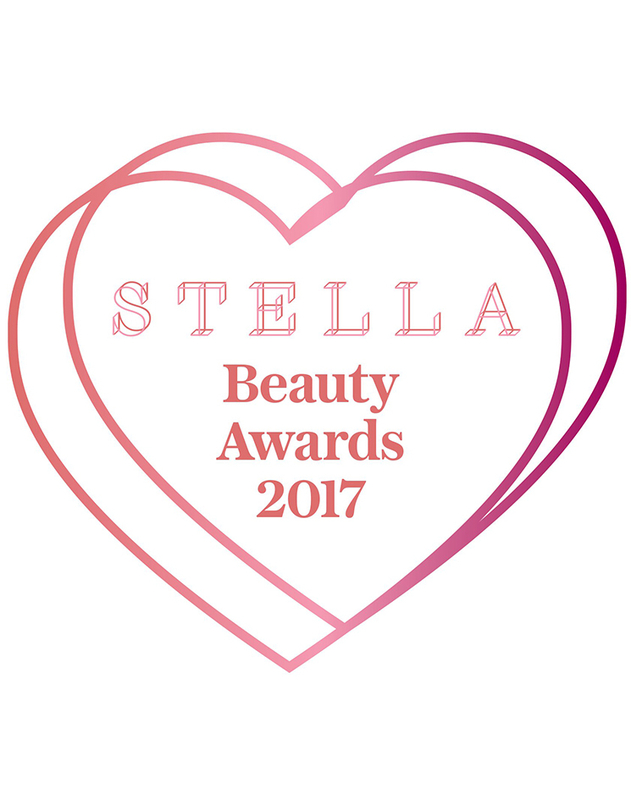 So I would recommend for an event but not as a regular fix for your skin. I find the Quick Fix Vitamin C great for a good overnight treat. 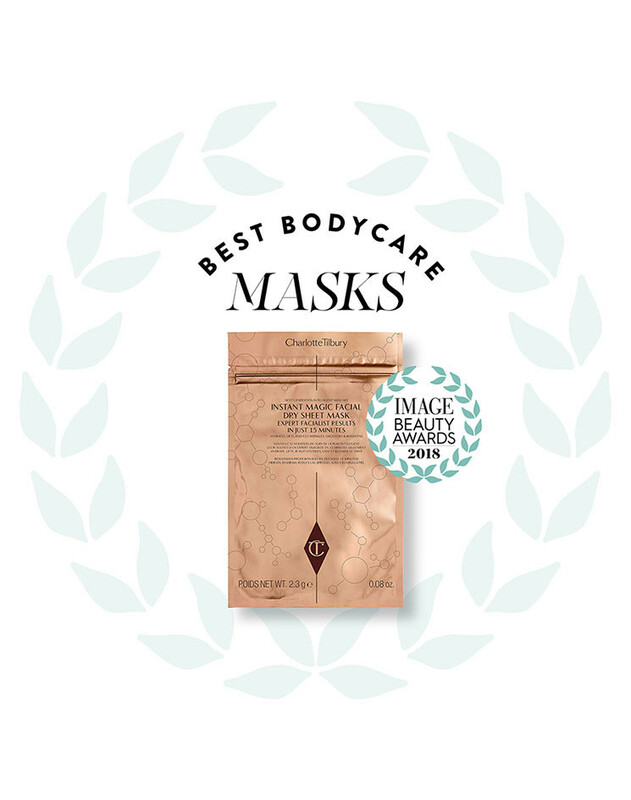 Rated 5 out of 5 by Eva_ from Very hydrating At first I was sceptical about the mask being dry but as you begin to massage you feel your skin being completely nourished. A very luxurious experience and the shape of the mask/ ear sockets make it convenient and easy to use. Upon taking off the mask your skin is glowing (similar results to Magic Cream), brightened and super soft to touch. You can feel your skin has been deeply hydrated. Rated 5 out of 5 by schoonle from Great value This is such a great mask! It is very moisturizing and leaves my skin feeling very soft. 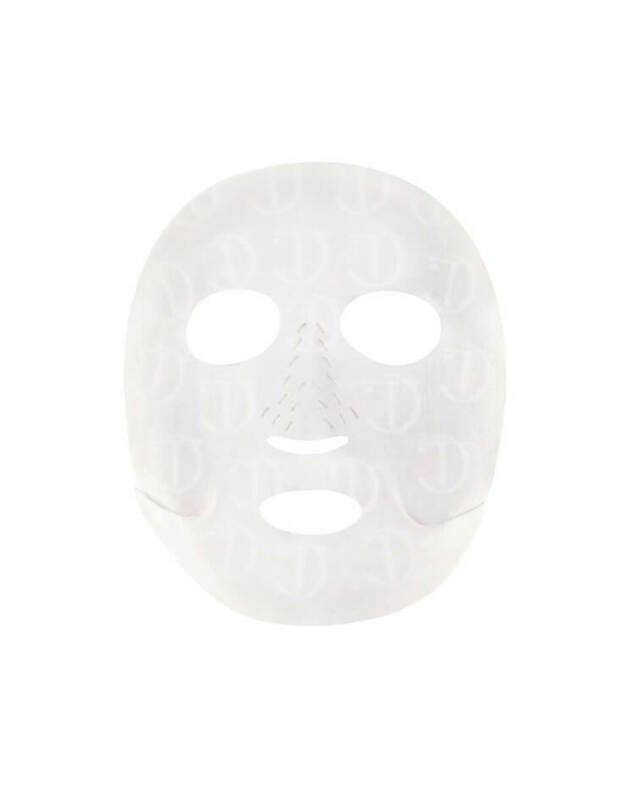 This mask can be used 3 times, which makes the per use cost around $7. That’s a good price for this level of facial mask! I have very sensitive skin with rosacea and this didn’t irritate at all. Rated 5 out of 5 by Eleni from NEW! 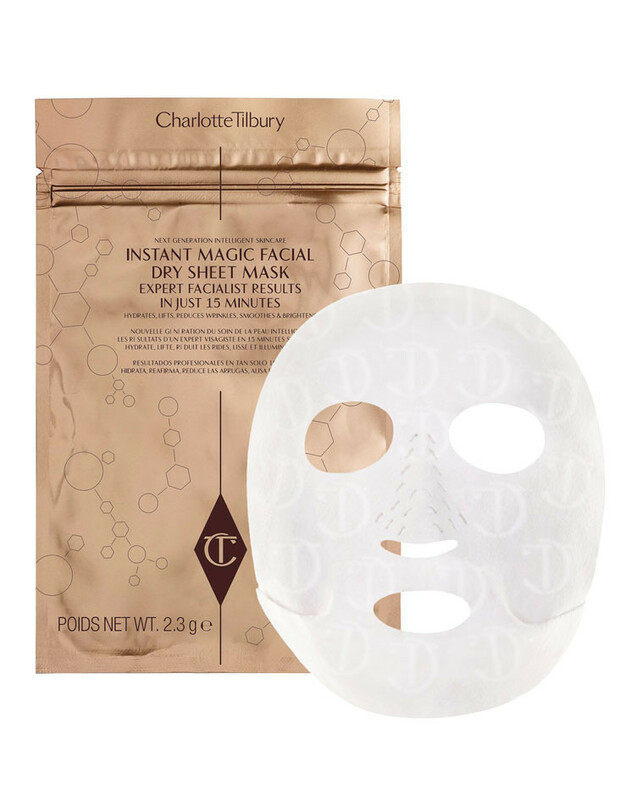 REVOLUTIONARY INSTANT MAGIC FACIAL DRY SHEET MASK Very convenient all sheet masks should have ear attachments to secure. 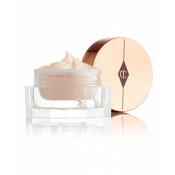 It's amazing, its dry yet you work it into the skin and when you're done your skin is left glossy and firm!